Senator representing Ebonyi North Senatorial district, Sam Egwu, has stated that communities along Kogi and Ebonyi border have been under attack by militias from Igala extraction. He raised this issue while contributing to a debate on killings and insecurity in Nigeria. He noted that the militias have incessantly attacked communities and dislodged them. Egwu further explained that the militias have been attacking the communities for sometime without security agents challenging them. 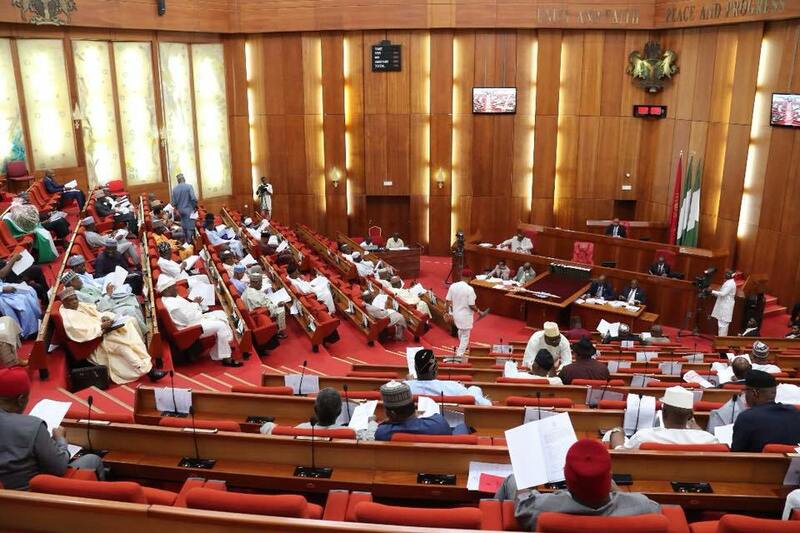 The ongoing crisis in Kaduna sparked intense debate at the Senate on Wednesday following a motion sponsored by Senator Suleiman Hunkuyi representing Kaduna North Senatorial district.